Dead Bothan Spies is a celebration of and conversation about Star Wars. In the premier episode, Ryan Daly and guest Angela Drew discuss the enigmatic teaser trailer to 2015's eagerly anticipated STAR WARS: THE FORCE AWAKENS. If you'd like to leave feedback for this show, please post a comment below. You can also leave a review for the podcast on iTunes. 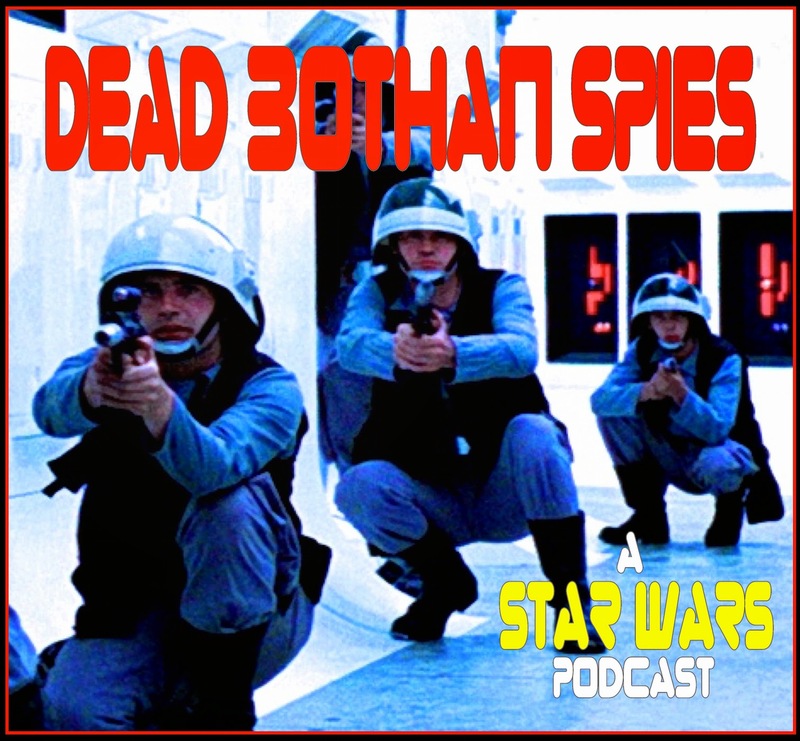 You can subscribe to Dead Bothan Spies on iTunes by clicking here or check out this episode's feed right here.